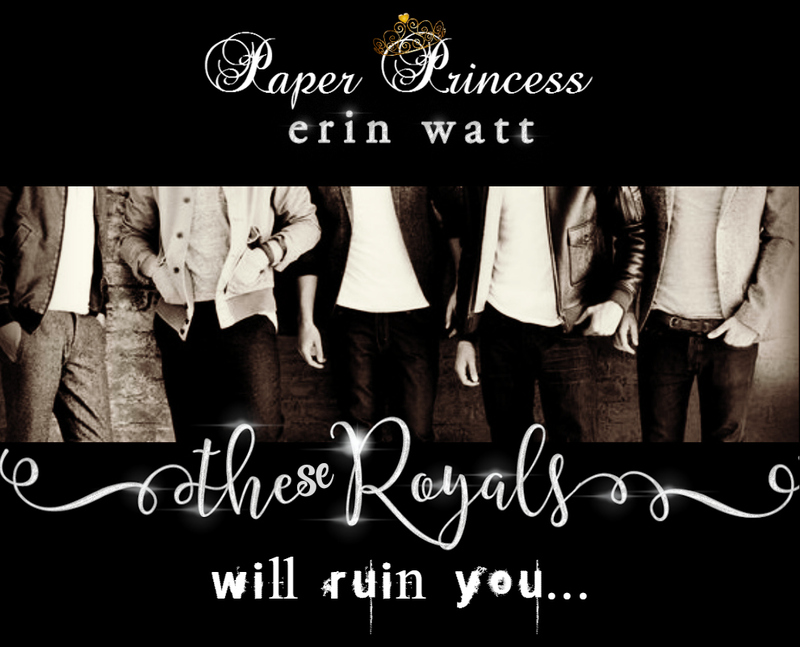 Yesterday’s Teaser Tuesday featured the freshly released Paper Princess by Erin Watt. 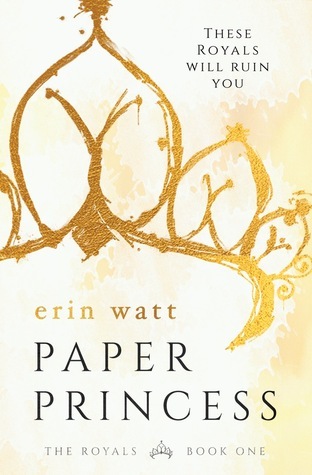 We promise that we didn’t set out to write a cliffhanger, but Paper Princess does end in one. The good news is that the next book will be released July 25, 2016. This entry was posted in Author News, Author Spotlight, Book Boyfriend, Book Boyfriends, Book Crushes, Book News, Book Promotion, Book Quotes, Book Recommendation, Book Release, Book Spotlight, Book Talk, Bookish Stuff, bookish temptations, Books, Eye candy, Fantasy boyfriends, Favorite Authors, Illustrated Temptations, Romance and tagged Book Recommendation, ella harper, Elle Kennedy, Goodreads, illustrations, Jen Frederick, na, Paper Princess, reed royal, Teasers, The Royals, ya. The teasers make me want to click. I loved it! I think you’ll like the story as well.